These two are going for gymnastics gold! Simone Biles and Gabby Douglas will be booking tickets to Rio now that the two have been named to the U.S. Olympic gymnastics team. The ladies fought hard for their spot on the team and have definitely earned it. Biles is a four-time national champ, reigning three-time world all-around champion, and is regularly referred to as the Michael Jordan of gymnastics. Douglas made history by becoming the first African-American to become the individual all-around champion at the 2012 Olympics, and she’s the first all-around to make a second Olympic team since 1980. 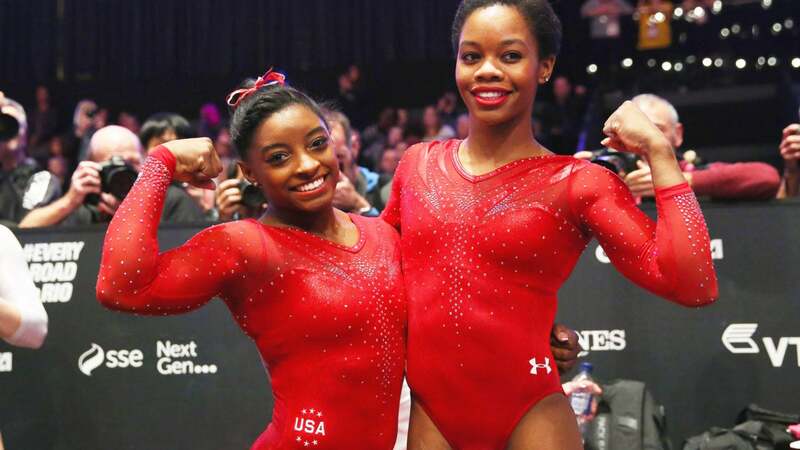 Congrats on your amazing achievement, Simone and Gabby!